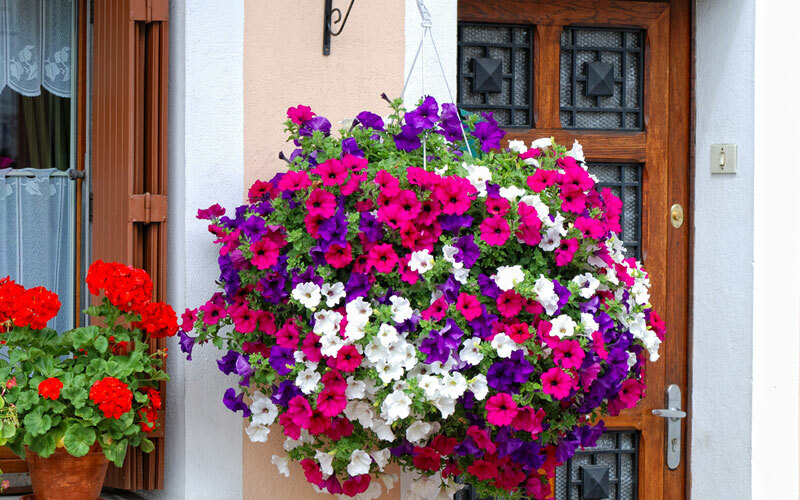 If you envy the neighbor’s gorgeous hanging baskets, do not dismay. Just watch this video from Westwood Gardens to learn some valuable tips on how to cultivate huge, lovely hanging baskets that stay healthy through both the spring and summer. Once you learn a few tricks, you will never grow puny hanging plants ever again. 1. While certain plants require only a half of day of direct sun, others will need a full day of it to thrive. 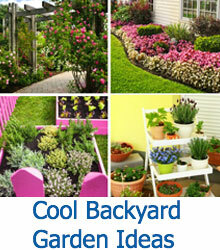 It depends upon the type of plants you cultivate in your baskets. 2. 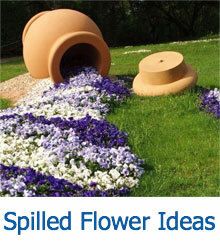 Not watering enough is a common mistake with those who wish to cultivate huge hanging baskets. In order to achieve optimal results, the video will explain how a deep watering once a day may be sufficient in the spring, but when the temperature turns hot in the summer, you might need to perform deep watering once in the morning and again in the evening. 3. Fertilizing is another important factor in obtaining gigantic hanging baskets since it provides the plants with the necessary nutrients to bloom at an optimal level. The video will offer two suggestions for this and explains how to apply each one. Watch the video as many times as you wish to learn how to cultivate huge, healthy hanging baskets throughout the growing season. 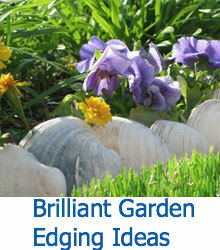 No more will you need to envy your neighbor’s magnificent hanging baskets, as he or she will be marveling at yours.